Home/Uncategorized/Do Babies Need Books? Yes! It might be surprising to learn that reading is important for all ages – even babies! Although they might not be able to understand everything or listen for very long, reading to babies helps them develop in many ways. It’s always important to talk to your baby, and books give you something fun to talk about. Babies also hear new vocabulary words from books that wouldn’t come up in everyday conversation. Babies can start to learn how books work, from how to hold them to how to turn the pages. Perhaps most importantly, reading to babies develops in them a positive association with books – they will love hearing your voice, snuggling with you, and spending time together. 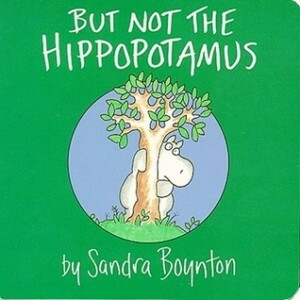 This particular book was actually my favorite from when I was very young, but you can’t go wrong with Sandra Boynton! Her books are the perfect amount of silly and have appealing illustrations of animal characters. Babies love to look at faces, including the faces of other babies! 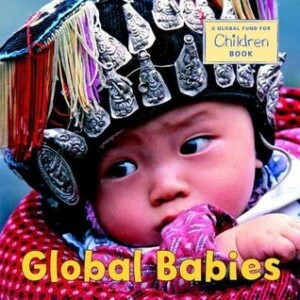 The photographs in this book (one of a series) depict babies from all over the world. 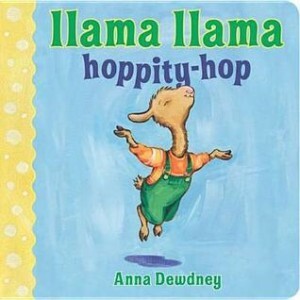 These Llama Llama board books are simpler than the more famous picture books, with just the right amount of rhyming text for short attention spans. This particular title also encourages action and movement!